We offer events for children, self-advocates, and families year round. DSIA members receive substantial discounts on events that require a fee. For discounts to be applicable, DSIA memberships must be active 7 business days prior to the event. Otherwise otherwise specified, DSIA events are open to the entire family! Please join us! Please join us for family fun! There will also be girl scout cookies available for consumption (not sale). We will have gluten free options available as well. Parents are encouraged to leave their children and enjoy some time together! 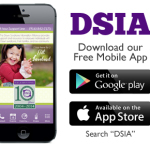 DSIA Celebrates over 10 amazing years of serving Sacramento area individuals with Down syndrome, their families and the professionals who serve them. DSIA is super excited about our guest speakers and we know you will be too! Joining us for the night are John, Elena, Cristina and Rachel from A&E’s “Born This Way”. Want to donate an item to our silent auction? CLICK HERE to download the donation letter for this event. CLICK HERE to download the sponsorship package. Self-Advocates, Your art is needed for the Celebration of Hope Art Gallery.... Please contact Rosalinda at Rosalinda@downsyndromeinfo.org to submit your artwork. 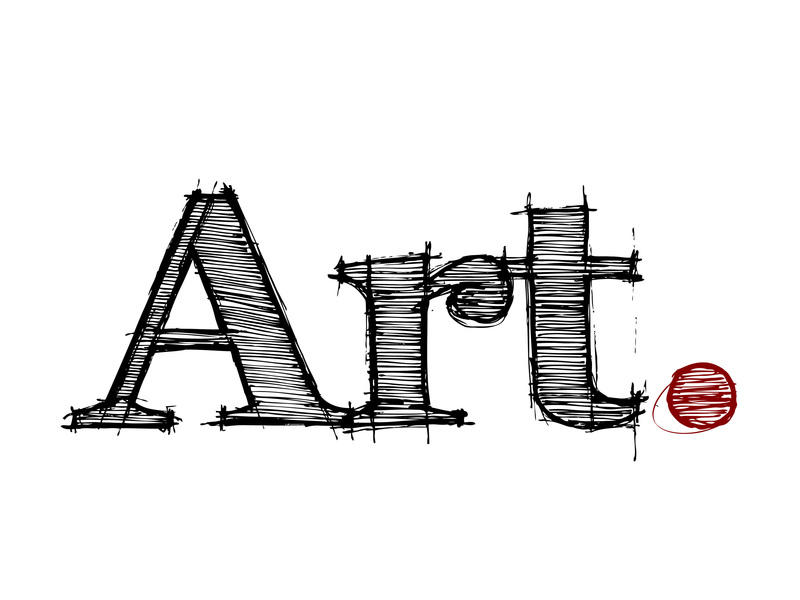 Submissions can include photography, drawings, paintings, sculptures etc... Thank you! iCan Shine uses a fleet of adapted bicycles, a specialized instructional program and trained staff to teach individuals with disabilities to learn to ride a two-wheel bike independently. Participants attend one 75-minute session each day for five consecutive days where they learn to ride while accompanied and encouraged by a volunteer. Gradually the riders discover the skill and joy of riding a bike. iCan Shine is part of a national charitable nonprofit organization. For more information, visit the iCan Shine website. Camp runs Monday through Friday, June 20-24. Riders participate for the same 75-minute session all five days. No changing sessions or times. Space is VERY limited and on a first come, first serve basis. There is a mandatory parent information meeting on Sunday, June 19th, 9:30 am at William Jessup University. DSIA reserves the right to contact families to change session times based on registration needs. We will do our best to honor your choice, but circumstances might arise that we ask you to change your session for the week. "While it is important to celebrate all the things that people with Down syndrome can do and how similar they are to others, I would argue it is equally important to acknowledge the ongoing fight against discrimination that their differences evoke." CLICK HERE to read the full Huffington Post article. This week, the National Down Syndrome Society (NDSS) launched a first of its kind employment campaign - #DSWORKS™ – at the National Press Club in Washington, DC with the help of Members of Congress, business leaders and stakeholders in the disability community. We invite you to join in our efforts at NDSS and through #DSWORKS™! You can also support our NDSS mission and #DSWORKS™ by making a donation to support our initiatives and efforts. "Being Cole’s mom opened my eyes to the disabilities community and gave me a new perspective on my role as a legislator. He is a daily reminder that every human life has potential and something unique to offer the world. Having worked on ABLE Act legislation over the years, I’m especially grateful for the National Down Syndrome Society’s leadership and their #DSWORKS initiative. The NDSS works hard every single day to reaffirm the American commitment we’ve championed since our founding — that no matter your background or your walk of life, this country is a place where you are empowered to achieve a better, more fulfilling life." "The National Organization on Disability applauds and supports the new #DSWORKS Campaign," said Gov. Tom Ridge, NOD Chairman. "This new campaign meshes perfectly with the work we at NOD have been doing to help businesses hire more people with disabilities at all levels within their organization. The #DSWORKS Campaign gets it right by demonstrating not only how employers can benefit from attracting employees with Down syndrome, but also how those companies can successfully integrate individuals with disabilities – and see the results in the form of dedicated employees and increased employee engagement across their workforce." By now you should have received your official 2016 NDSC Convention brochure in the mail. If not, view it online right here. NDSC haa a lot of exciting things planned, like a totally awesome321 Dance™ on Friday night with a Superhero theme. Be sure to bring your favorite Superhero accessory to show off at the dance! They also have the entire cast of A&E Network's"Born This Way" speaking live at the Opening Session on Friday night. With more than 100 speakers from around the world, you can only"Imagine the Possibilities" of what's to come in Orlando, July 21 - 24. Registration will open on April 11 so take some time to review the workshop schedule, pre-con lineup and other conference programs to see what they have planned. If you are registering a self-advocate for the Youth and Adults Conference or your children for Kids' Camp, then you'll want to set a reminder on your phone for April 11, because these programs usually reach capacity well before the registration deadline!